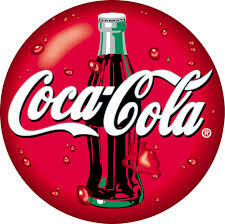 General objective of this assignment is to analysis the Organizational Structure and Model of Coca Cola Company. Here focus on world wide Organizational Structure of Coca-Cola. Coca-cola expands their business worldwide like Asia, Eurasia, European Union, America, and Pacific. The Coca-Cola Company assess that it needs to have the capacity to meet the regularly changing requests of its customers. This company has two working gatherings called Bottling Investments and Corporate.